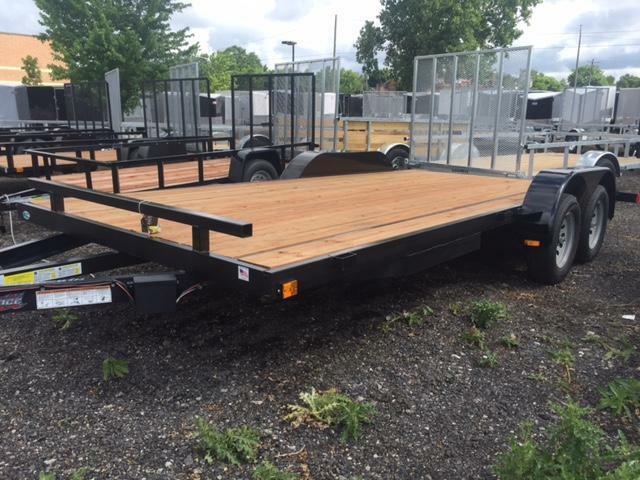 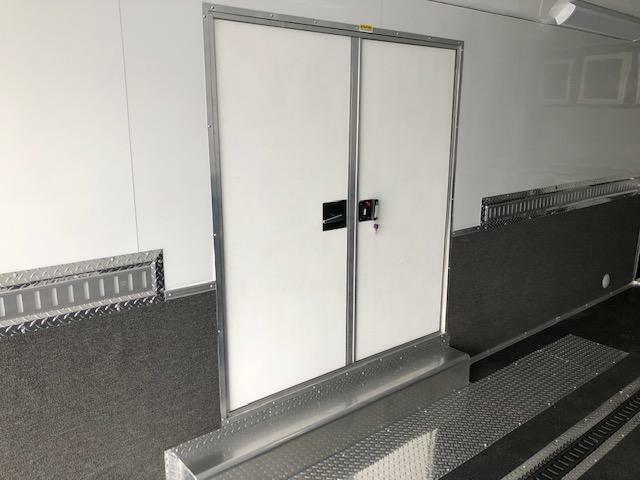 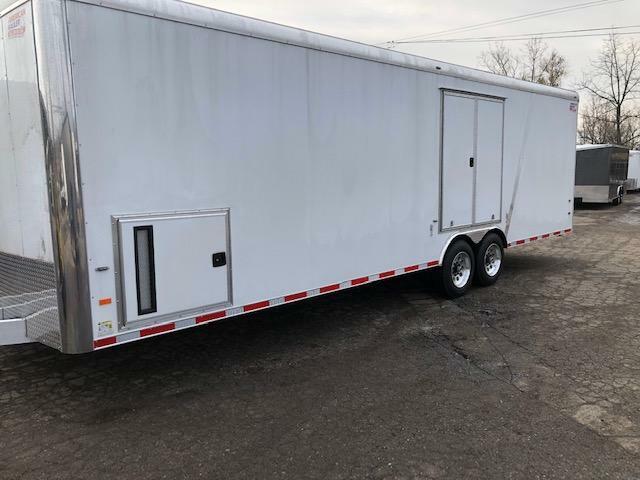 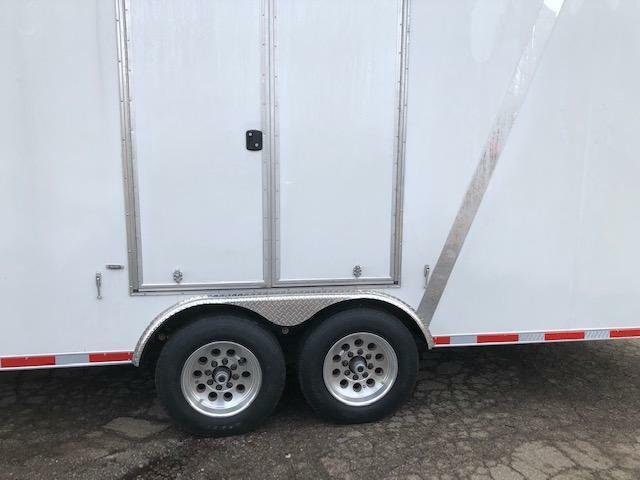 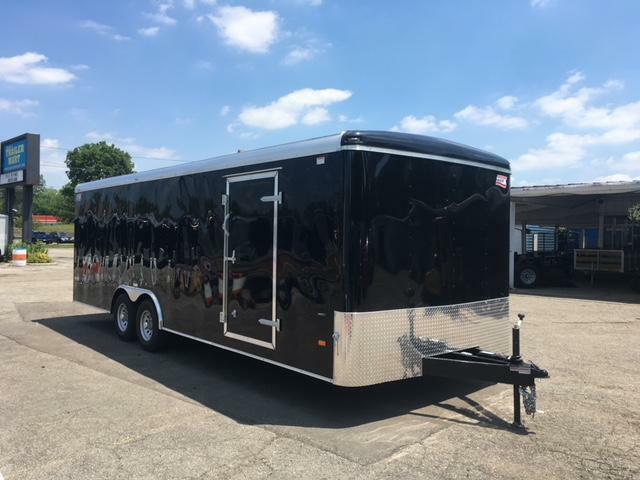 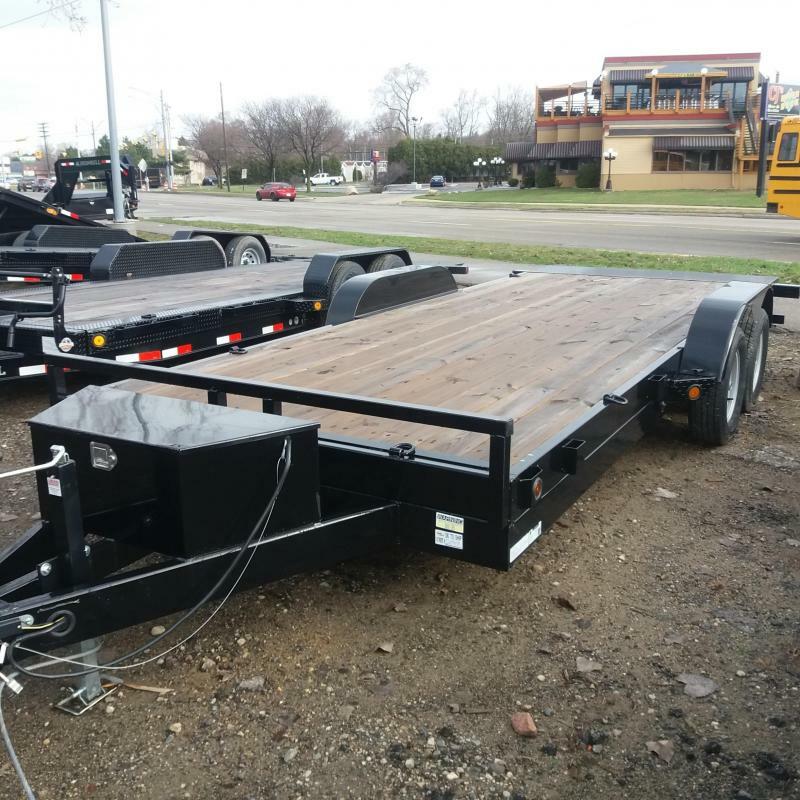 Get your "One of a Kind" Car Hauler Trailer here at American Trailer Mart! 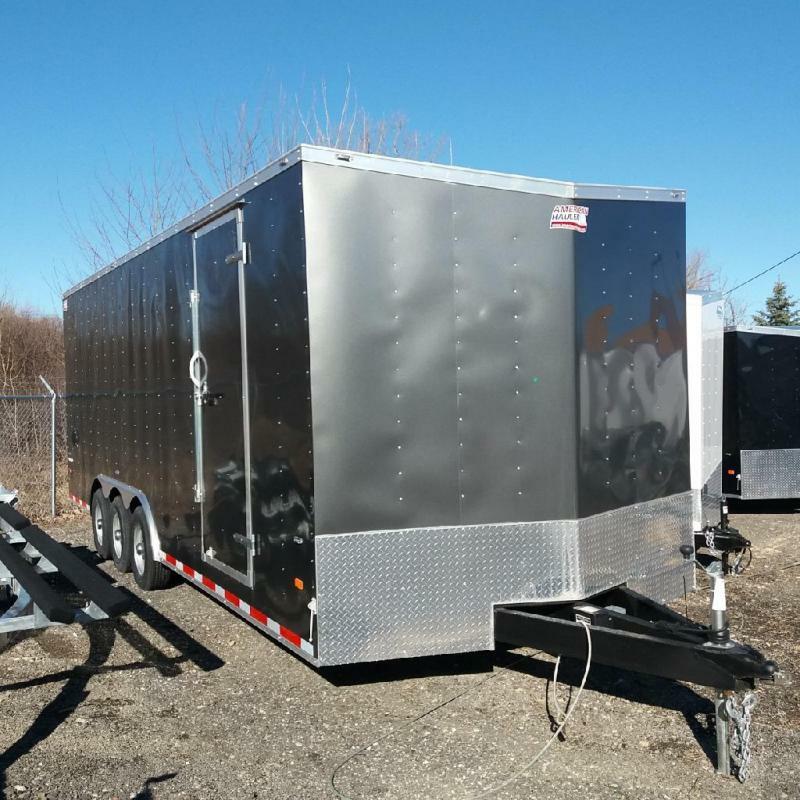 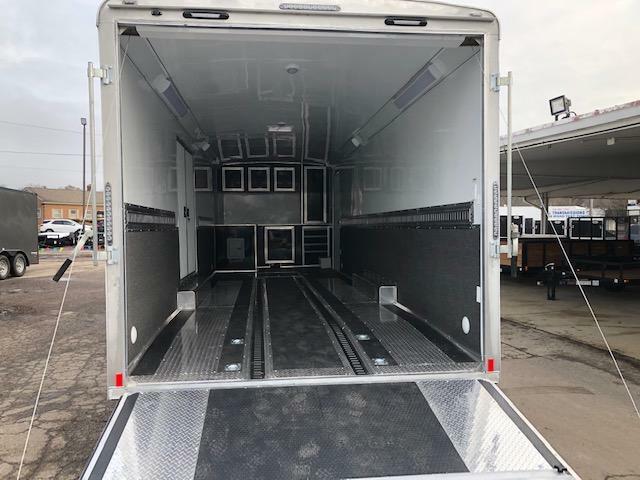 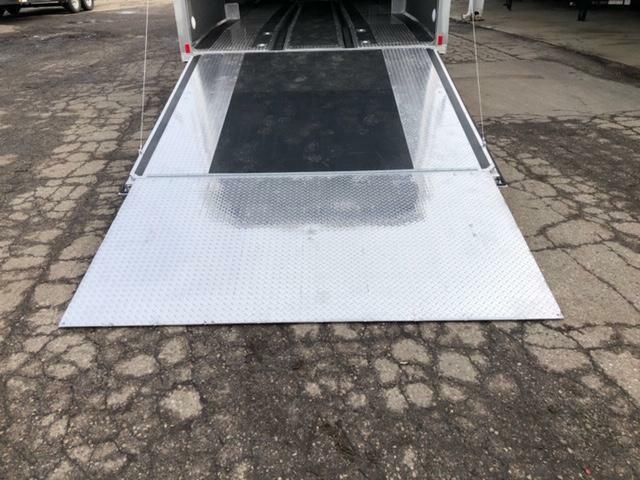 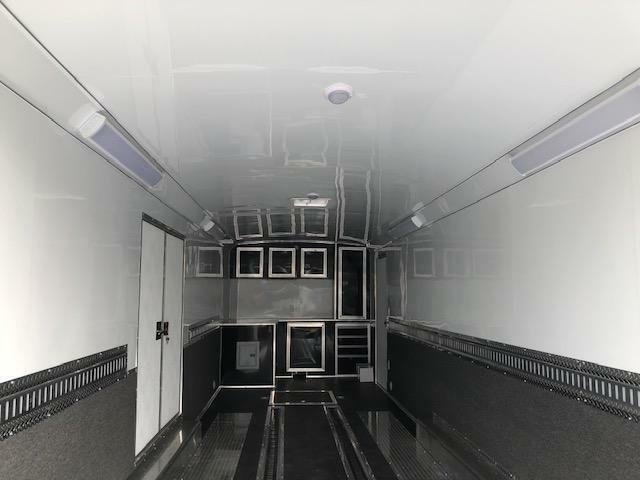 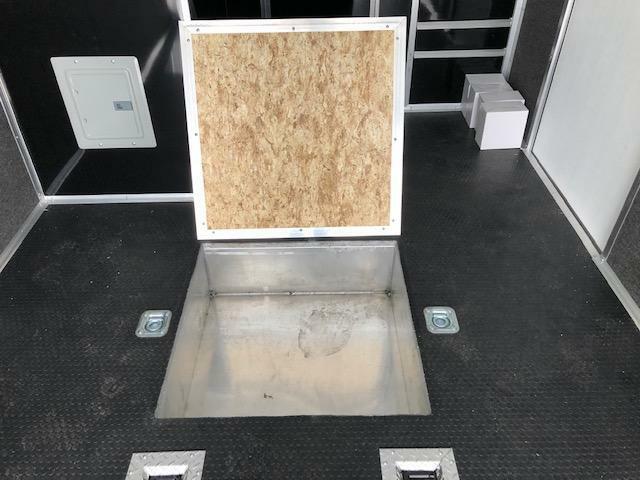 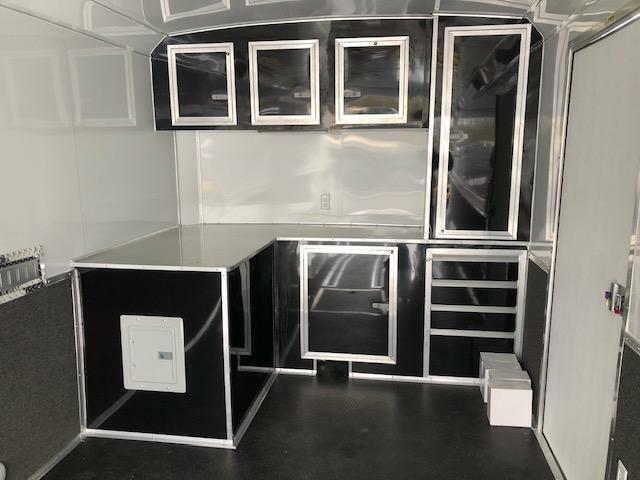 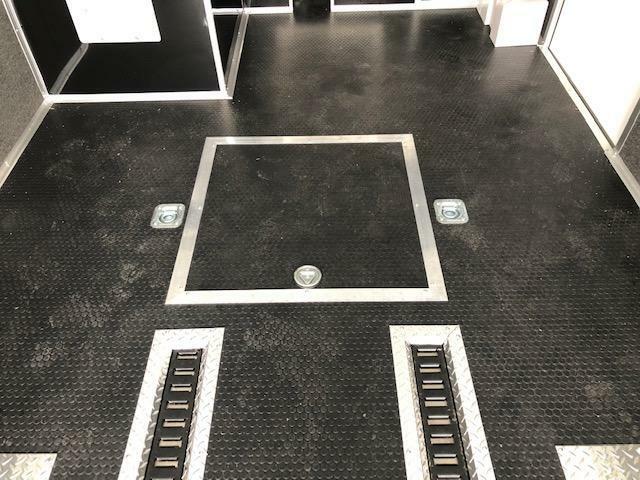 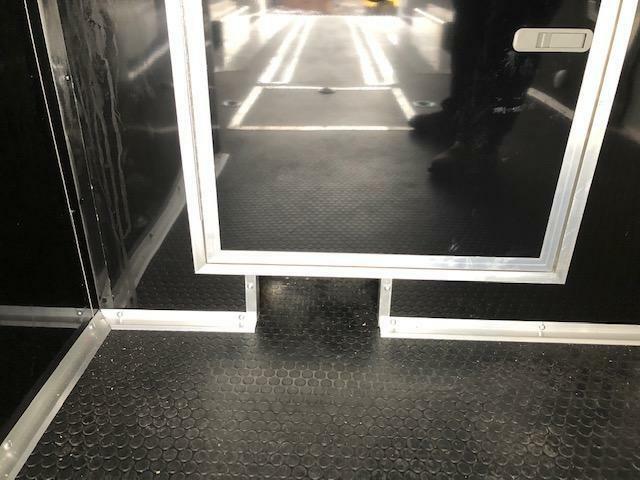 We customize your trailer to your specifications. 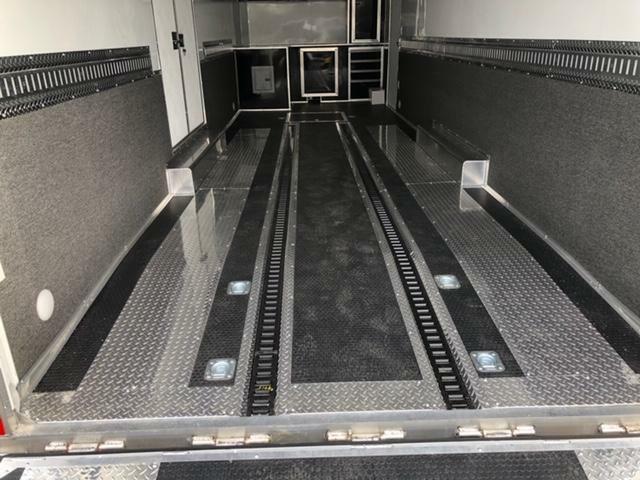 This is a sample of what we can do for you! 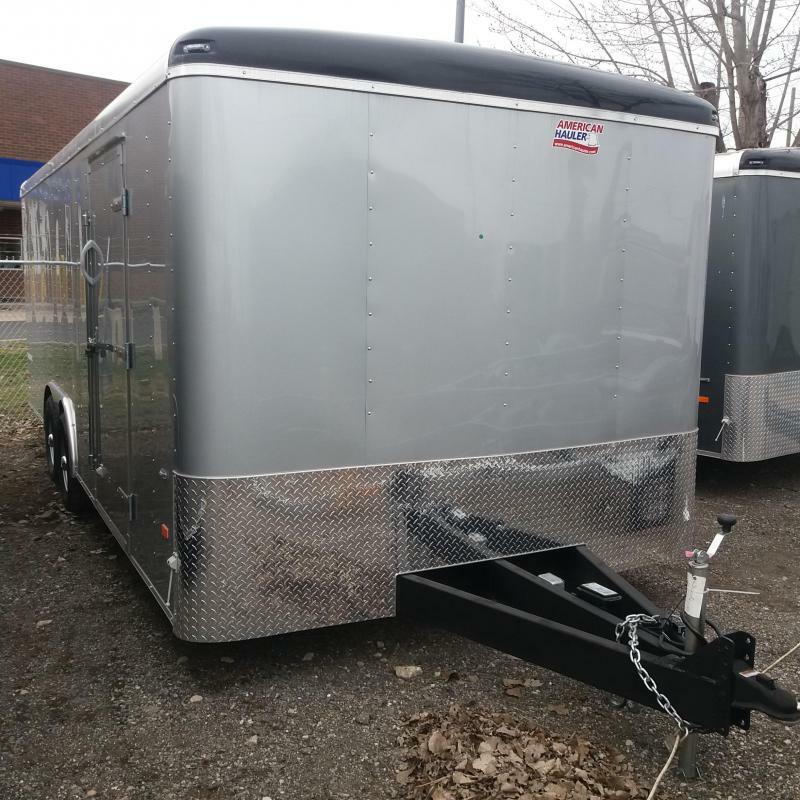 Stop on by and talk to one of our sales associates about ordering your New trailer today!